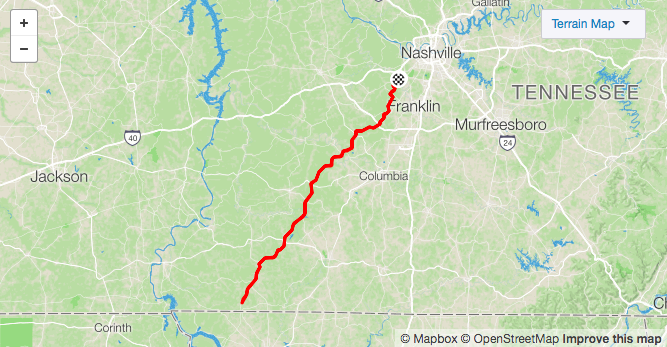 BTC 200 participants commit to riding a 100-mile relay or the full 200 miles starting at Trace Bikes and returning back to Nashville in the same day. All participants are committed to raising a portion of the organization’s financial goal. 100% of the funds raised by the cyclists’ campaigns goes to Hope for Justice and Nepal. Hope for Justice strives to bring an end to modern slavery by preventing exploitation, rescuing victims, restoring lives, and reforming to society. 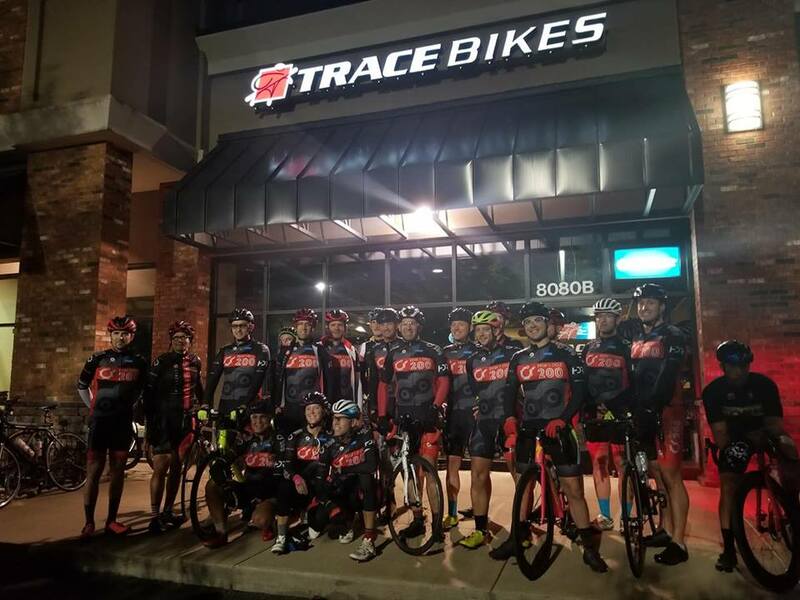 We begin our 200 mile trek at 5:00am leaving from Trace Bikes, 8080B TN-100, Nashville, TN. Parking will be available in front of the Trace Bike. 200 miles is no small task, so we’ll stop every 25 – 30 mile alongside the Natchez Trace to keep our cyclists refreshed. We will arrive at the birth place of the King of Rock n’ Roll, have a bite and beverage and talk about the day. All riders and volunteers will enjoy dinner together Friday night before the event. 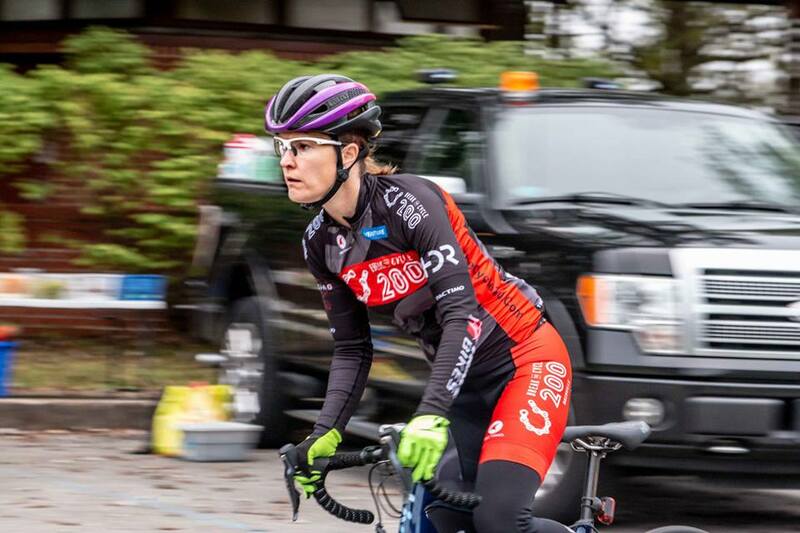 Bring any extra gear or special nutritional items (we’ll have plenty available, but we understand some people have very specific dietary restrictions) that you want loaded into one of the support vehicles. There’s very little time to do this on Saturday morning. We begin bright and early, 5am, at Trace Bikes, 8080B TN-100, Nashville, TN. At the 100 mile mark we will stop to eat. 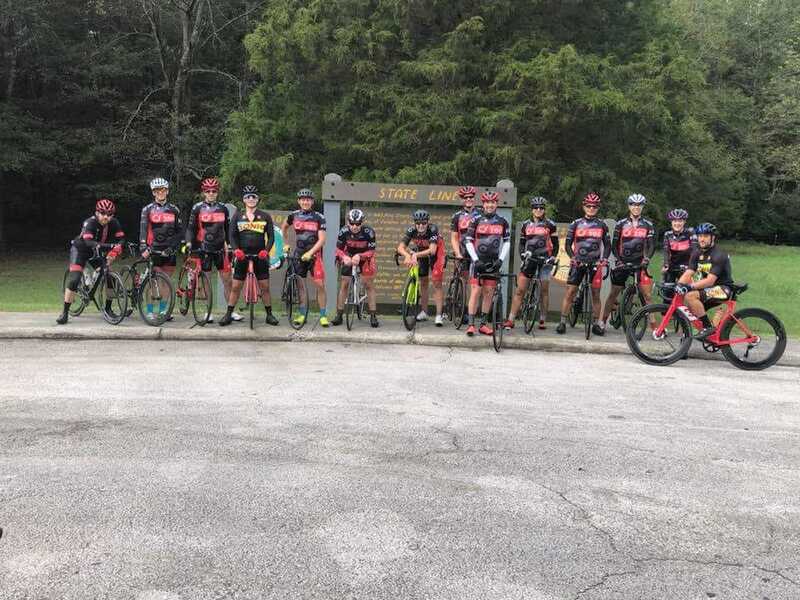 We will arrive back at Trace Bikes around 5:30pm, have a bite to eat along with some cold beverages and the relive the day together! …+/- 20 mph, working together! …will be provided, but you are welcome to brings items that suit your specific dietary needs. Evaluate wind – How long it will be in that direction? If it is a sustained wind for more than half the day or lasting until 12 pm noon, then Plan B is voted upon by the board. If the heat index for the day of the ride is greater than 100 degrees Fahrenheit, then Plan B is voted upon by the board. If there is a Severe Thunderstorm Warning for any portion of the course, then Plan B is voted upon by the board. Evaluate wind and heat forecasts for the day of the ride not less than 12 hours before scheduled departure. Evaluate Severe Thunderstorm Warnings along course 1 hour before scheduled departure.